The company is based in New York City and has more blockchain investments than any other venture capital firm. Digital Currency Group was launched in 2015 by Barry Silbert, who previously founded SecondMarket, Inc. Among its most famous investments are Circle from Silicon Valley, and Kraken, Ripple, and Z Cash. Pantera Capital is based in the heart of Silicon Valley, where the venture capital world and crypto space interwine. Pantera Capital is both a blockchain investment firm and one of the largest institutional owners of cryptocurrencies. The company has $500M in management and previously invested in Bakkt, backed by Intercontinental Exchange’s proven financial market infrastructure and technology, Ripple, and ZCash. Based in San Francisco, Blockchain Capital is one of the first venture capital firms that focused exclusively on the blockchain technology sector and crypto ecosystem. The company is a multistage investor that financed more than 70 projects. Its portfolio includes premier blockchain companies such as BitGo, Coinbase, Filecoin, and Authy. Twillio, which was the most successful IPO of 2016, acquired the latter. Draper Associates (slogan — We Love Entrepreneurs) is an early stage venture capital firm from Menlo Park, CA. The firm was founded by third-generation venture capitalist Tim Draper, who is known for his investments in Tesla, Skype, and Hotmail. For the past two years, Tim Draper predicted multiple times that $BTC would reach $250K by 2022. In September, Draper made another prediction, stating that the total cryptocurrency market capitalization will hit $80 trillion in the next 15 years. He also made $89M from his bitcoin investment for the last 5 years and believes that the global economy will eventually transition to crypto. Among his portfolio of crypto companies are projects such as Coinbase, Ledger, and Numeric. 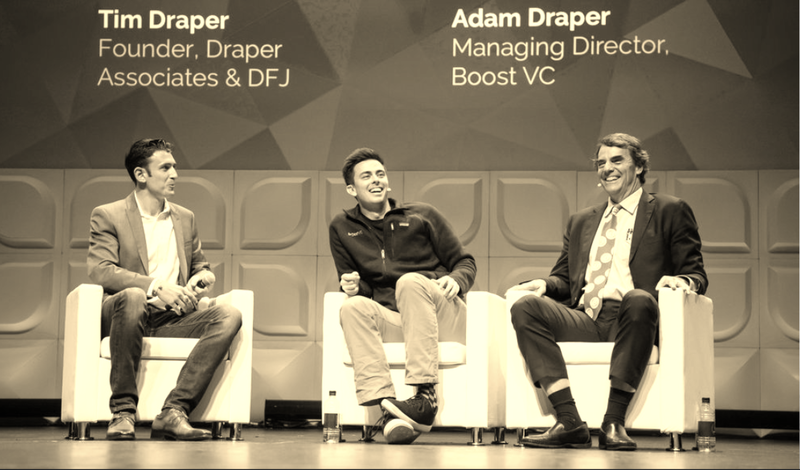 Based in San Mateo, CA, Boost VC is a pre-seed fund and accelerator that financed more than 100 projects in the space of AI, crypto, and virtual reality. The company usually invests $100k-$500k in pre-seed startups. Among its famous crypto investments are Coinbase, Ethereum, blockchain, Ledger, Aragon (Barcelona, Spain), and Polychain Capital (the largest crypto investment firm). Fenbushi Capital is the first China-based venture capital firm investing in seed and A-Series rounds. 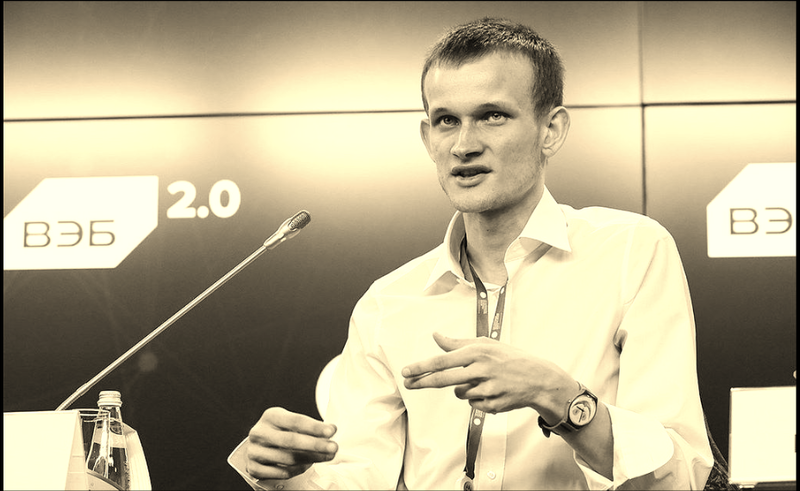 Vitalik Buterin, the founder of Ethereum, is among its partners. The company was established in 2015 to support blockchain-powered projects and financed more than 50 startups, including ZCash, Abbra, and BlockOne. Based in Singapore, HyperChain Capital is a multi-millon-dollar hedge fund known for taking part in the first ICO in 2013. The company financed one of the biggest ICOs Tezos, Coindash, Ethereum, Bancor, RepublicProtocol, and Aragon. INB is one the most influential blockchain investment firms in China. The company financed the Yunbi, Gong Xin Bao, ANEX Co., Ltd., and BigONE Exchange crypto exchanges. With 7 years of experience as blockchain entrepreneurs, they have invested in 50+ projects are in close contact with the 100 most influential people in the space. Founded in 2017, HASHED is the largest pure play crypto investment fund and community builder in Korea. Their #HashedLounge gives investors and developers, a chance to meet face to face to discuss groundbreaking new ideas and projects. Hashed is a seed venture fund that invests in early stage companies and ICOs. It has helped accelerated projects such as Terra and ICON. Coinsilium Group provides seed capital to blockchain technology developers and Fintech businesses. Coinsilium was the first global blockchain accelerator to IPO in 2015 ($COIN: NEX Exchange). Coinsilium has harnessed its experience and wide-ranging network to advise leading blockchain-based projects around the world. In December 2018, Consilium was recognised as “one of the pre-eminent advisory firms out there” following a strong uptick in its advisory business. The company financed and advised projects such as ICON, Olympia, StartupToken.